As part of the annual Vice Adm. Donald D. Engen Flight Jacket Night lecture series, Capt. 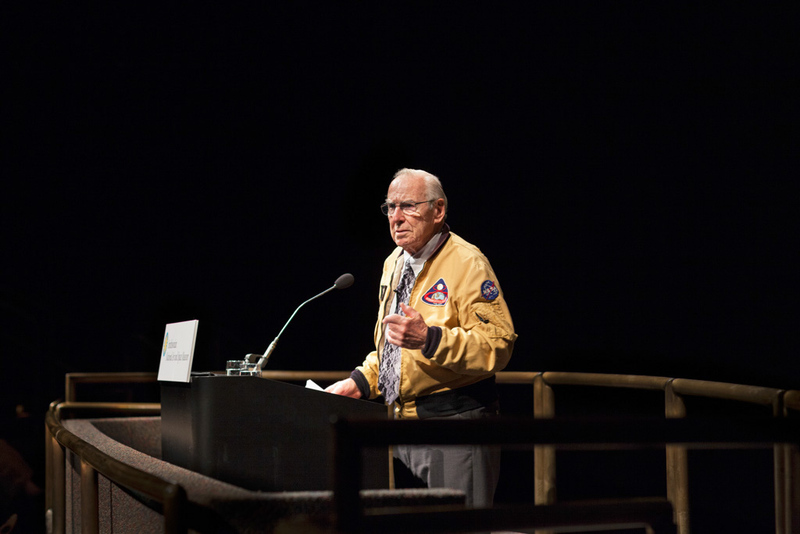 James A. Lovell, USN (Ret. ), spoke about his incredible career.